I featured a homemade salad dressing here a few weeks back, but today I want to share with you a tasty way to punch up some plain old mixed salad greens. My salads tend to be boring. Greens, tomatoes, cheese, topped with dressing. 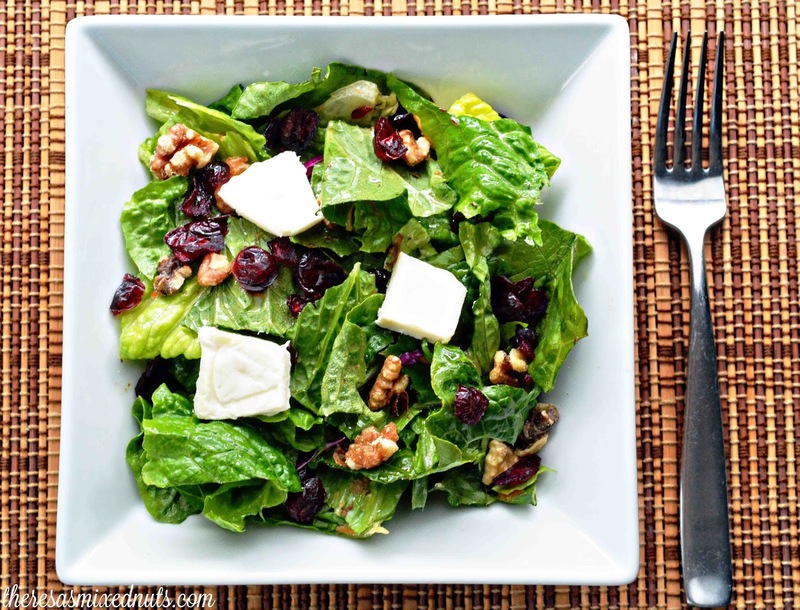 Adding in a bit more color and crunch has really upped my salad game this week when I tried this Mixed Greens with Brie and Cranberries recipe from Golden Blossom Honey. The toasted walnuts add a great crunch, and the cranberries give it a hit of sweetness. The two combined provide the salad give it a very mouth-pleasing texture. I wish I would have added the nuts and berries to my salads much sooner! What kinds of fruits and nuts do you like to add to your salads to give it a punch of flavor? Sounds healthy as can be and green works for me. I sometimes put pomegranate seeds, pumpkin seeds, and sunflower seeds. Not usually nuts though. This looks so good. I love a fresh and tasty salad. That sounds wonderful. There's nothing better than a good salad. I love the combination of cranberries and brie. Yum! That salad looks AH... mazing!! My hubs loves Brie! The honey adds a very nice touch to the dressing. This salad looks so good. I have been trying to eat healthier and this would make a great lunch. That looks awesome. I love cheese and fruit in my salads! This looks absolutely amazing. I pretty much will not eat salad unless there is something sweet in it. I just love the contrast of flavors. Cheese and nuts in my salad are always present! I love a splash of sunflower seeds in there too. Adding honey would make it complete! This is a healthy snack! I’d love to prepare this as I’m in the process of starting a healthy lifestyle. This sounds super yummy. Personally I've never put honey on any salad but this sounds like one I might try. We always have honey in the house. This salad looks so delicious and easy to make. I am always looking for new healthy recipes to try. this is indeed one of my favorite salad, Theresa. Super fresh and yuuum.. This salad looks so yummy! I'd love to try your dressing. 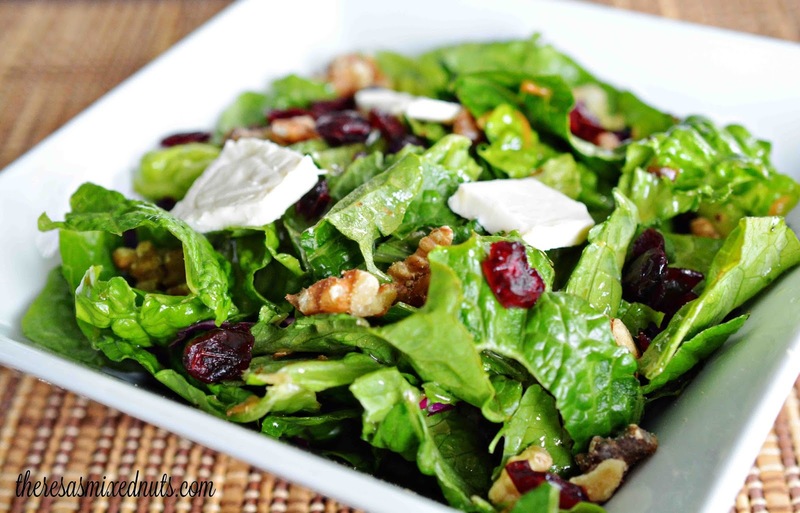 My goodness that looks absolutely fabulous with those fresh greens & those yummy cranberries to make it a healthy recipe that my husband would love so much. Golden Blossom Honey has been our favorite over the years & have a permanent place in my kitchen. My salads tend to be boring too. I love the addition of cranberries and brie! I don't think I have ever had Brie, but the salad looks delicious!